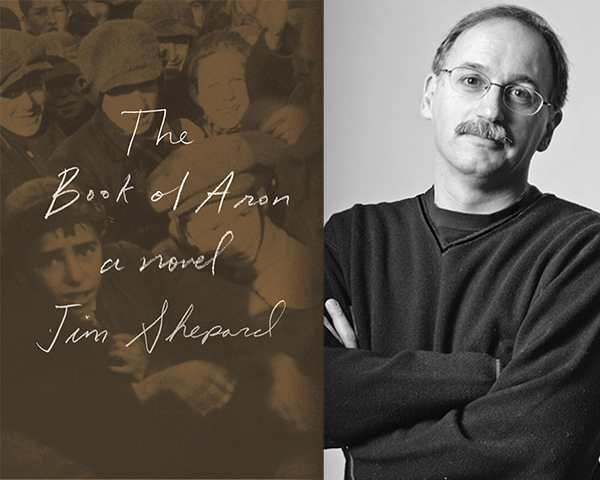 Author Jim Shepard’s new novel, The Book of Aron, has just been published. It is an acclaimed National Book Award finalist. Most notable is that Janusz Korczak is a featured character in this otherwise fictitious work. The New York Times, the Washington Post, and NPR gave the book highly positive reviews, and the Huffington Post profiled its author. I look forward to reading the book and reviewing it in this space. We must teach our children that life is precious and have honest dialogues on depression and mental health. 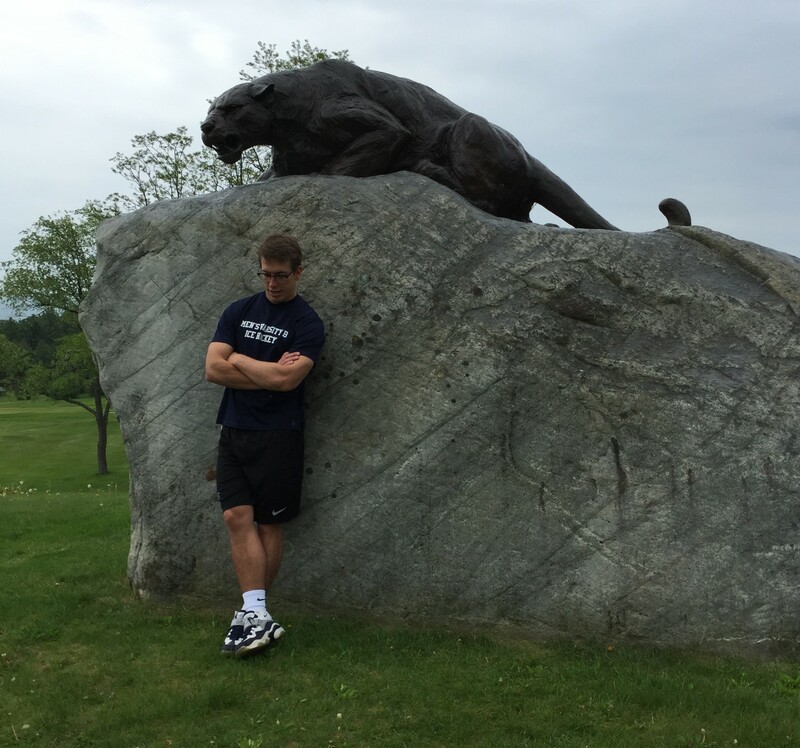 This article by a Middlebury College student explains it beautifully. Start the Conversation Now: Life is Precious.